That's it: your account and all your documents will be permanently deleted. 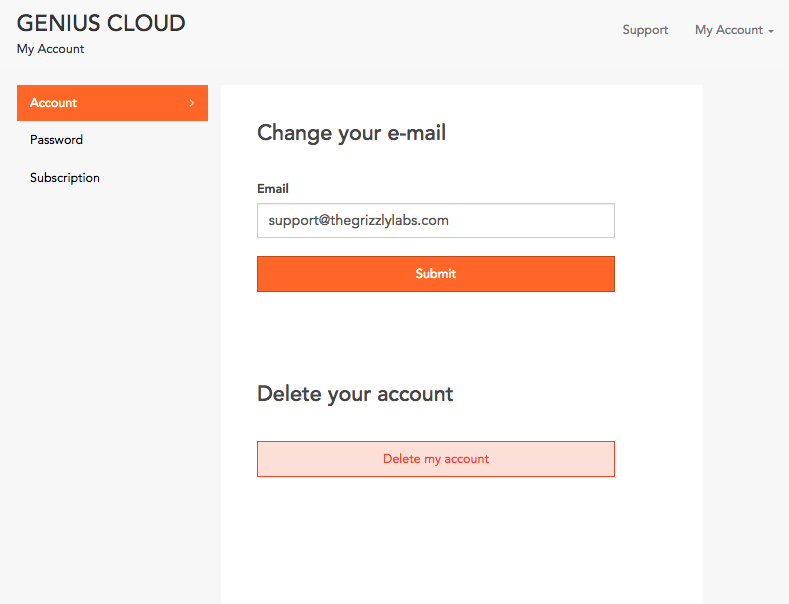 The documents will be deleted from your Genius Cloud account but will not be deleted from your devices. You can keep using Genius Scan even after deleting your Genius Cloud account. The documents will just be only stored on your phone.